The best dogs for joggers may depend on how far you run, and in what kind of weather. Check out my list of 27 four-legged jogging partners. If you’re looking to adopt a dog you can bring along with you during your morning jogs in the park, have no fear. Quite a few dog breeds would be perfect for that. But the best dog breeds for joggers may depend on how far you jog, and in what kind of weather. Let’s just say you don’t want to take a French Bulldog out with you for a 10-mile run in the middle of July. These lean, muscular breeds are best at quick, shorter jogs. We’re talking around 5 miles or less. These breeds have bigger bodies that can handle longer distances. 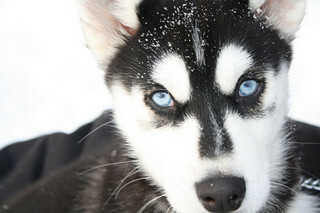 These thick-coated breeds can thrive in low temps. 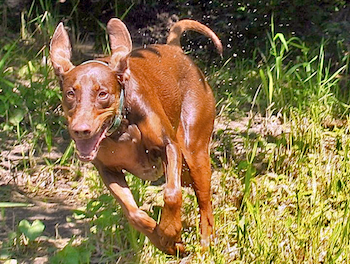 Slender and sleek, these breeds make great running partners in the heat. 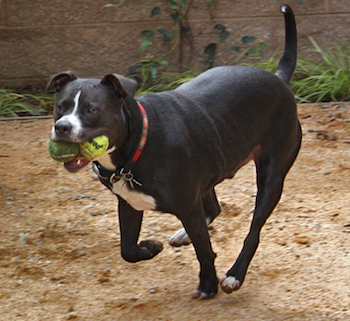 Perhaps just as important as breed is your chosen dog’s individual personality. 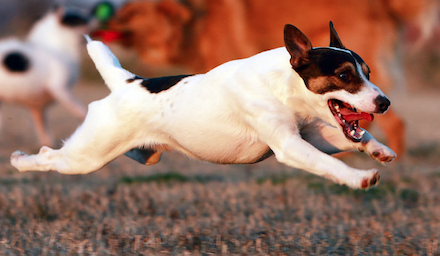 Your dog may not want to jog 10 miles, so don’t force it. Definitely don’t drag your dog! Bring lots of water. Lots. Don’t take your dog out for long jogs in temperatures above 80 degrees. Try to run on grass or dirt. Concrete and asphalt can wear on a dog’s pads. Warning: Because of potential damage to a puppy’s developing body, wait until at least 8 months old to start jogging with her. With bigger dog breeds, wait until they’re about 1 year old. Start with 1- or 2-mile jogs and gradually work your way up, which will protect against injury. Marty Becker, DVM: How soon can a puppy become a jogging partner?